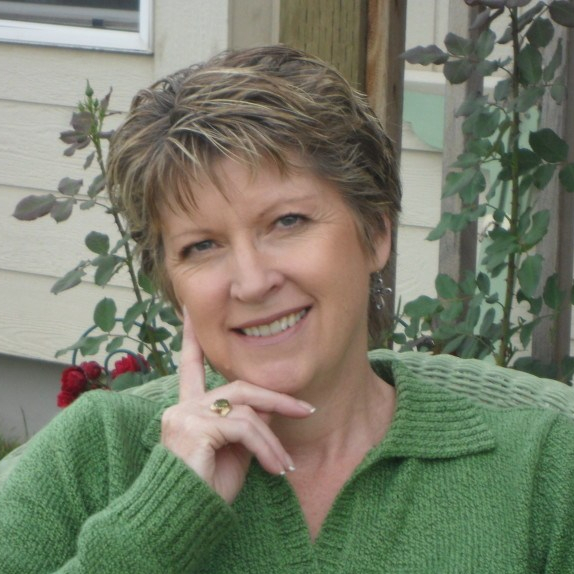 Sharon E. Coleman writes warm, inspiring fiction for Christian women. She is an avid gardener who is in the process of learning to garden on a smaller scale through raised ‘lasagna’ beds and containers. Sharon crochets and enjoys creating her own patterns, making gifts for friends and family. She is joined at home by her husband, two dogs and two cats. 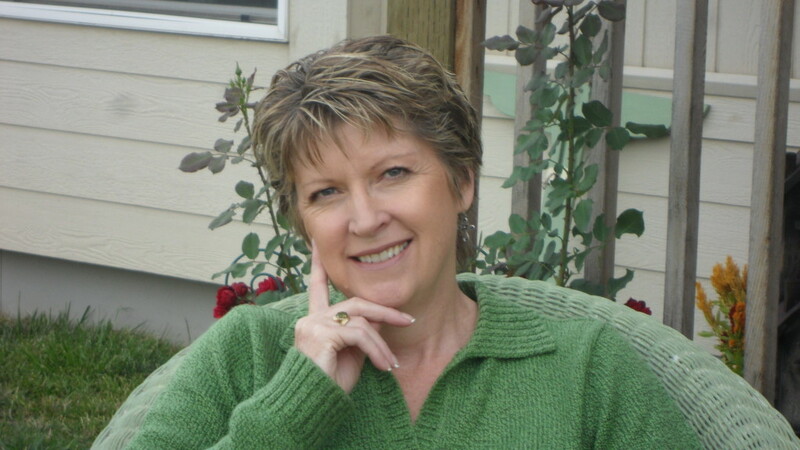 Sharon shares her faith in her fiction, through her poetry and in her devotional writing. 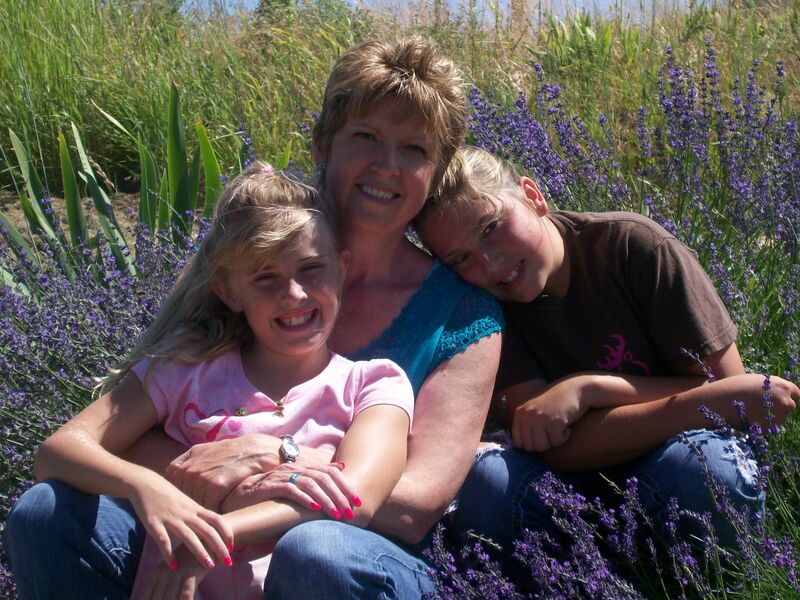 She is grandma (Jammy) to four grandchildren, two girls and two boys. Sharon is author of The Christmas Calf and Andrew’s Gift. she is currently working on devotional material and her third book.